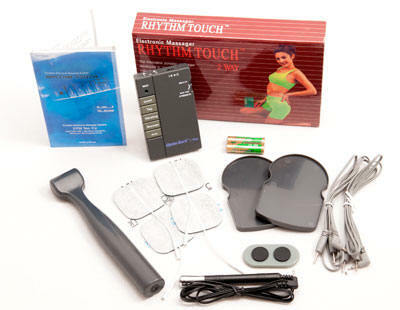 Share with a friend – Set of Two Rhythm Touch 2 Way Electrical Muscle Stimulator Kits at a discounted price. 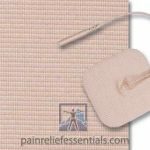 Need more than one Electrical Muscle Stimulator? Buy two at a discounted price! 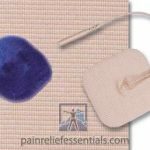 The Rhythm Touch 2 Way Set of Two Complete Kits is perfect for families that would like to have more than one Rhythm Touch or if you want to purchase for a gift. Therefore, next day delivery via United Parcel Service will arrive two business days after your order is placed.